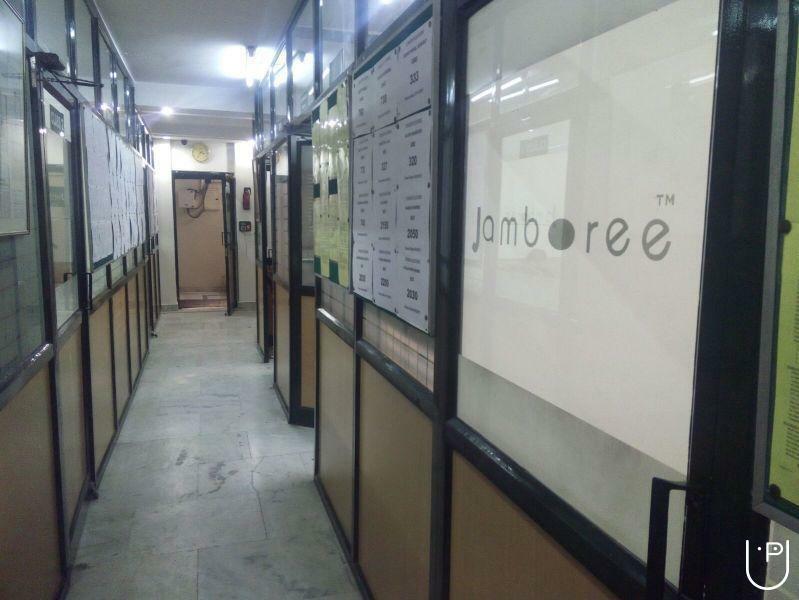 Jamboree, the most trusted Institute for Preparation(GMAT/GRE/SAT/IELTS/TOEFL) to Admissions counselling since 1995. Comprehensive study materials, Online tests, Webinars, Unlimited doubt clearing and more makes Jamboree the Best GMAT/GRE/SAT Test Preparation Institute in the country. 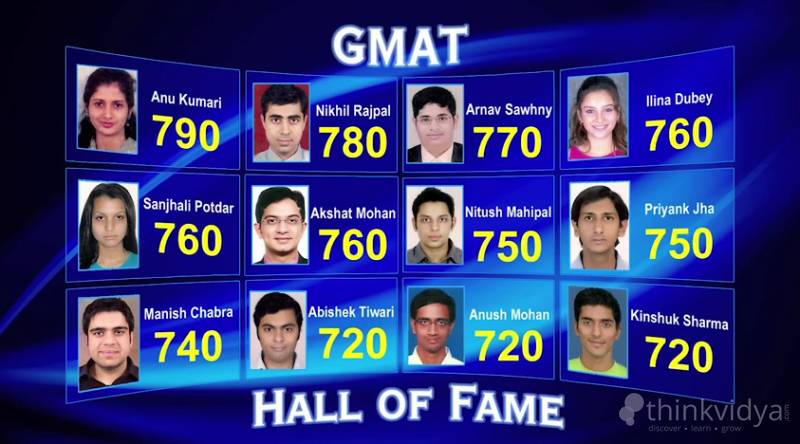 All time average scores (over 7000 every year)– GMAT – 700+, GRE – 320+, SAT – 1400+. 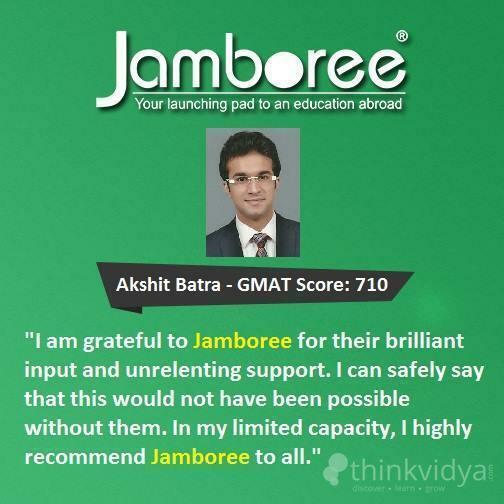 "Jamboree really helped me understand the whole structure of GRE and guide me on how to pace my preparation. The books they provided, the online materials were really helpful. 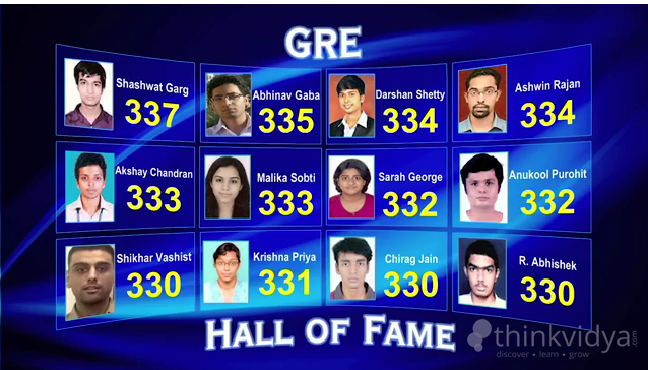 Also, classes were very well placed and covered the topics tested on GRE. 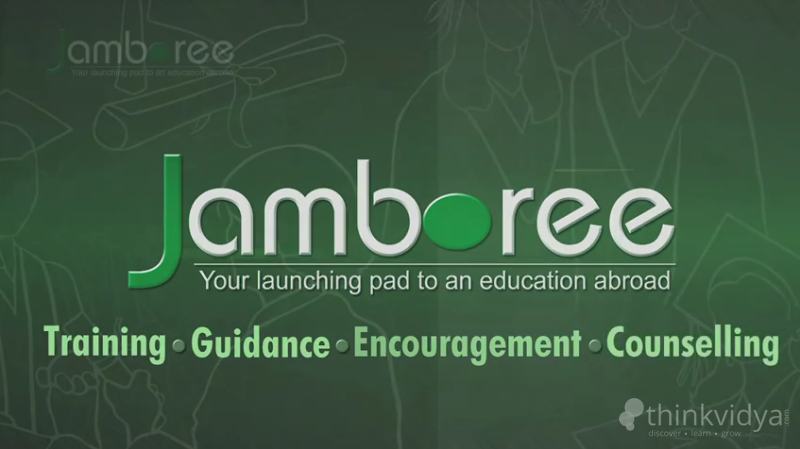 So, I am glad that I choose Jamboree for my GRE preparation. " 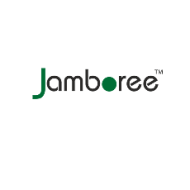 "I had an excellent learning experience at jamboree. Had good materials. Faculty were very helpful. They were always available at the need hour. Really very happy with the coaching I received here.They really made my dream a reality of getting into a top university. Would recommend everyone to visit the centre and attend a class over there, a demo class will surely tell u how better they are from other coaching centres." 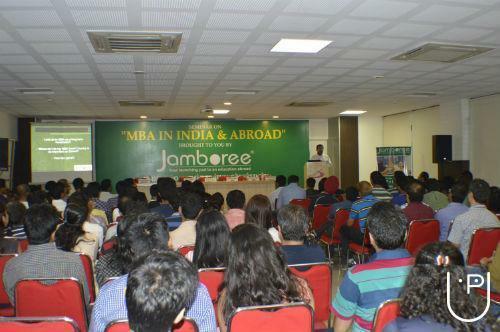 Jamboree Education (P) Ltd conducts classes in Career counselling for studies abroad, GMAT Coaching and GRE Coaching. It is located in Madhapur, Hyderabad. 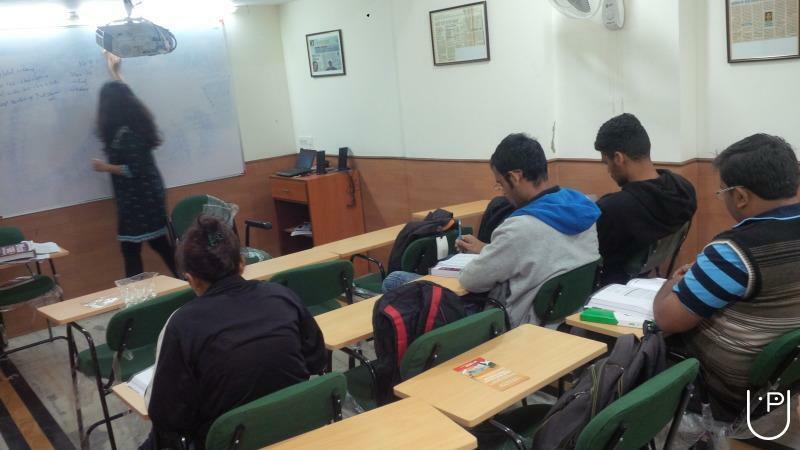 It takes Regular Classes- at the Institute and Online Classes- via online medium. It has got 2 reviews till now with 100% positive feedback.